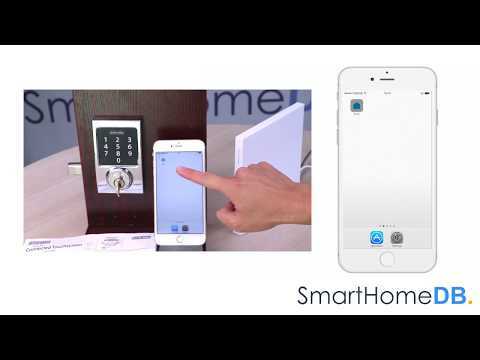 With Schlage's Touchscreen Z-Wave Deadbolt, they've redefined what it means to be secure. 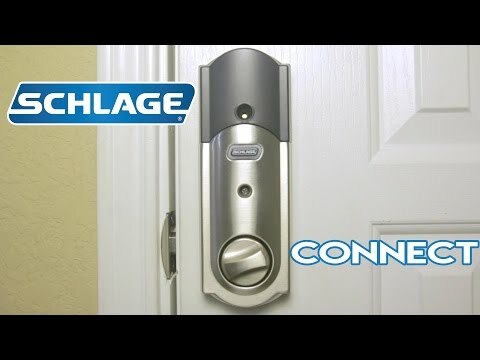 Schlage's innovative touchscreen feature on this smart lock provides the convenience of going keyless. 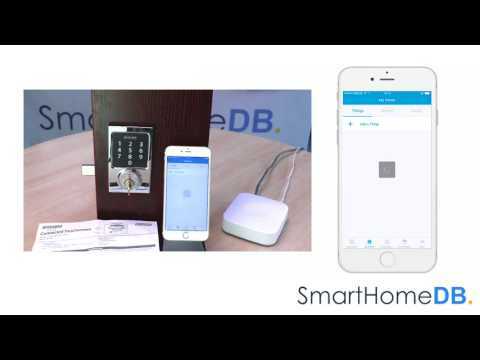 No more keys to lose, hide, carry or forget. 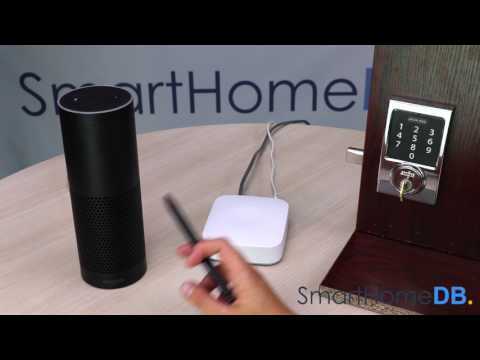 The fingerprint-resistant touchscreen ensures numbers won't be detectable to intruders after repeated use, safeguarding your home even more. 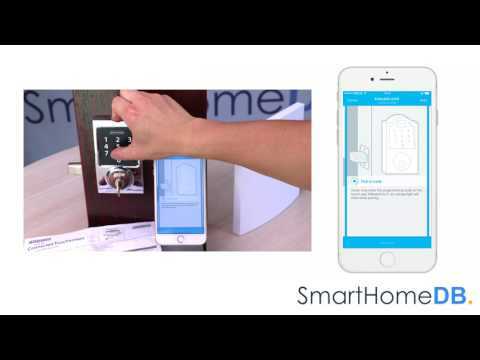 The Z-Wave enabled smart lock by Schlage is BHMA/ANSI Grade 1 certified, the highest residential rating. 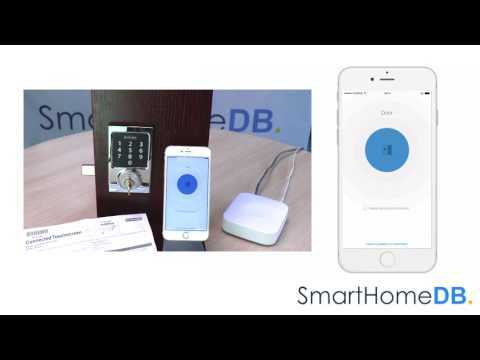 Built from high quality materials, this keyless smart deadbolt gives you the highest level of security at the main point of entry. 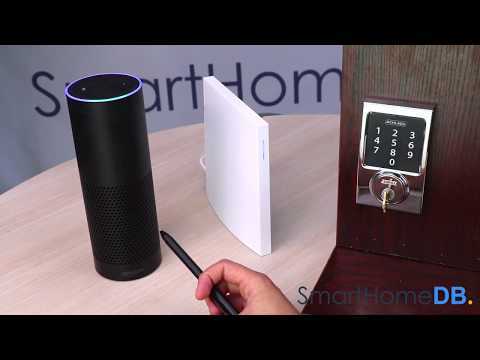 Additionally, this smart lock comes with a built-in audible alarm sensor that alerts you to activity at the door.